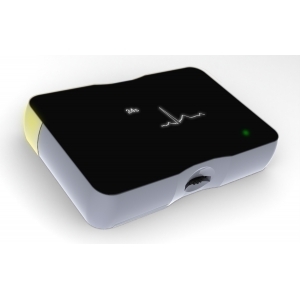 DiCare m1CB Micro Ambulatory ECG Recorder is an non-invasive, reliable and easy-operating ECG monitor. Users can use it for recording, measuring and monitoring their ECG and heart rate by themselves anywhere, anytime and in any movements. 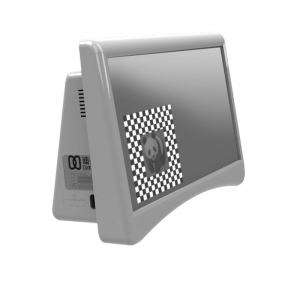 Users can use it to record, measure and monitor their ECG and heart rate by themselves anywhere, anytime and in any movements, so that can evaluate their heart functions promptly and continuously to reduce the risk of serious cardiac accidents.